NBC has made it a culture to ban songs after it has circulated, gone viral and consumed by the public. 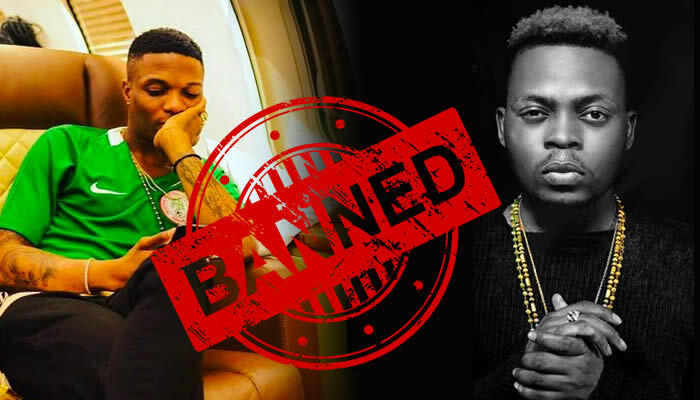 Some Nigerian Artistes have had their hit song stained with the ban stamp by NBC and despite the outrage by music Fans the government is not relenting in this act. Nigerian Government ban is now the latest lookout when a song is going viral. Only victimized Artistes like Olamide can explain how much it hurts them when their music has turned to ‘virus’ in the hears of Nigerians, about claiming unbeaten records and the next thing they hear is the breaking news of their song being banned. Because these songs have gone viral and can still be downloaded many Nigerians thinks the government ban will not cause a tiny itch to the victims of every their ban. However, its a big deal for these Artistes most especially the upcoming artistes who managed to have a single hit song and afterwards the unexpected ban hits hard on them. 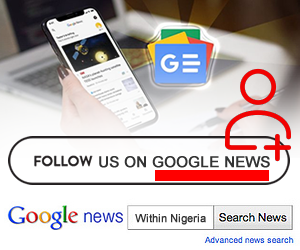 Banning of song is a big deal for Nigerian Musicians because the Government will request Media houses to stop broadcast of the songs with immediate effect. These songs were banned for different reasons ranging from obscene videos, vulgar lyrics, videos depicting violence and promotion of ostentatious lifestyle, indecent exposure and many more. 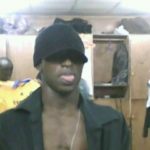 Below are few lists of Nigerian Artistes whose hit songs were banned. 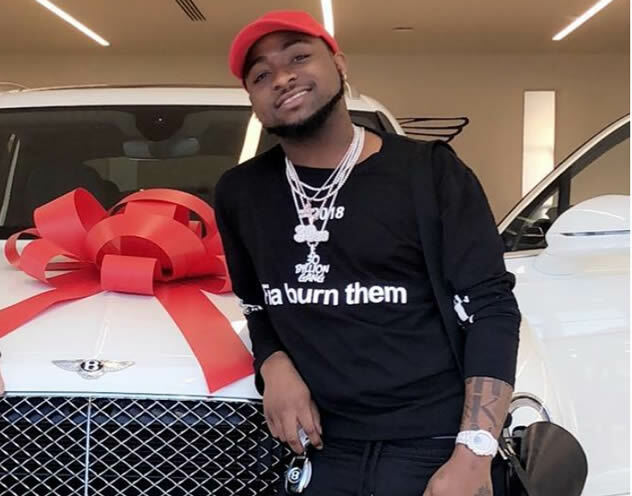 The release of Davido’s song, Fans Mi featuring Meek Mill reportedly promotes violence and promiscuity and it was banned.